In the course of the 21st chapter we hear of Jesus seeing somebody others would be inclined to overlook – a poor widow who puts in two small copper coins into the temple treasury. He concludes by saying, “Be alert at all times, praying that you may have the strength to escape all these things that will take place, and to stand before the Son of Man.” (21:36) “The Son of Man” was a title Jesus used for himself. It doesn’t make sense when Jesus speaks of escaping all the destructive things that will take place that he means that we should hope to be able to pray our way into a life untouched by the destructive forces of this world. After all, the one we follow – the Son of Man – gets nailed to a cross. Earlier Jesus spoke of gaining our souls. The protection we are praying for is the loss of our “souls” – that essential part of ourselves that is capable of offering ourselves freely to be a vessel of God’s love. 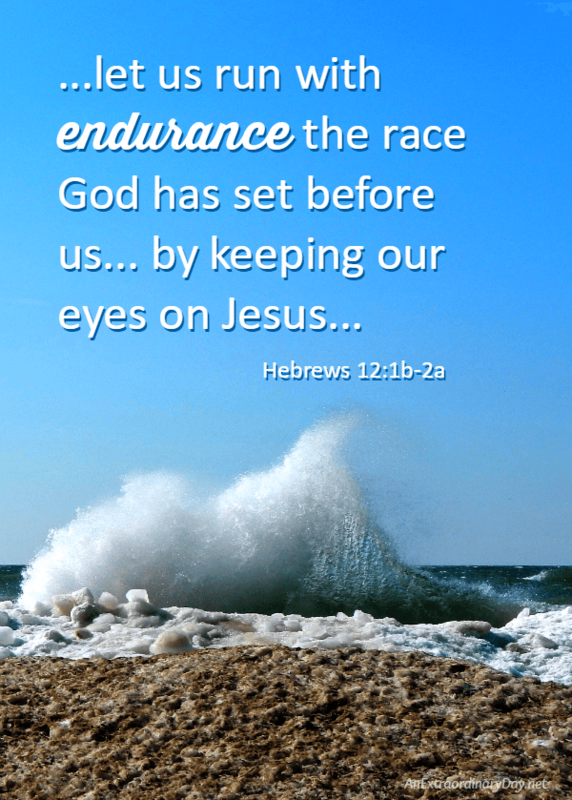 He speaks of the need for “endurance.” We are on a journey with plenty of stumbling, times of feeling lost, temptation to despair. The journey is a marathon and not a sprint and as we persevere the heart wounds we suffer along the way, over time become the places where our souls deepen in their capacity for love. And this week Jesus is the pioneer, who goes before us into the deep darkness, showing us the way home.